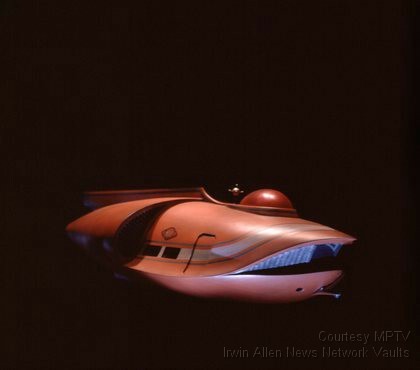 We have learned the very sad news that Emmy award winning and Oscar nominated Art Director and Production Designer Rodger E. Maus, who worked for many of Irwin Allen’s productions, passed away last month (16th March 2017) at the age of 84. 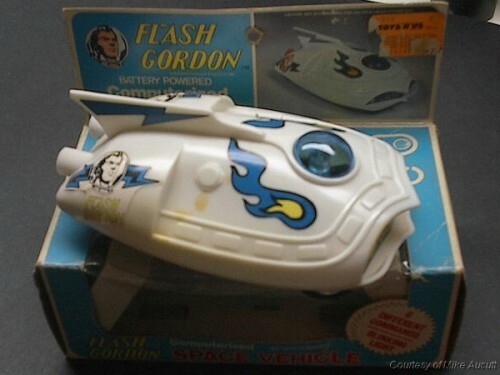 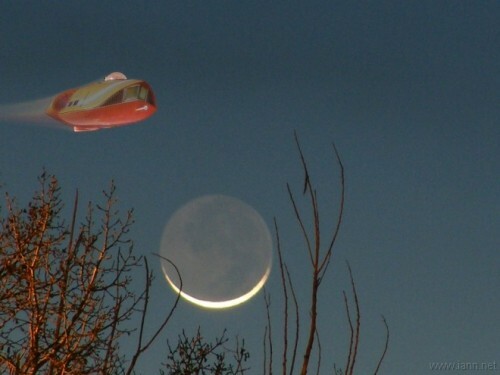 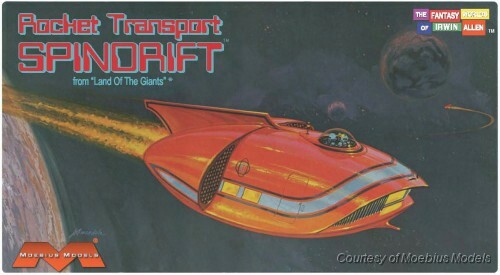 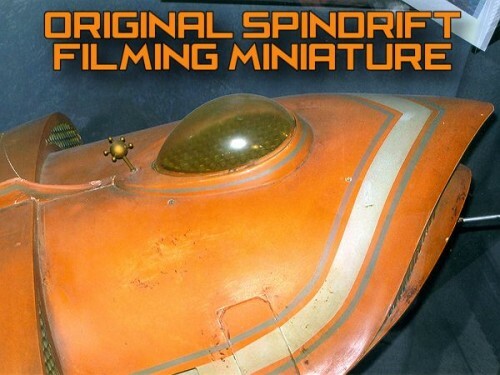 You only have to browse around our site to see the results of his work, be it the design of the Lost in Space Space Pod or the sub-orbital spaceship, the Spindrift, from Land of the Giants. 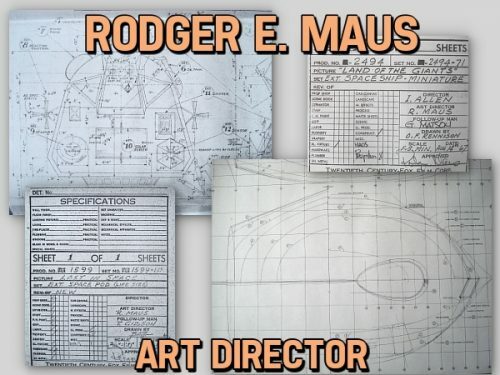 We were honoured to meet with Rodger Maus in 1992 in Los Angeles and he was a charming gentleman. 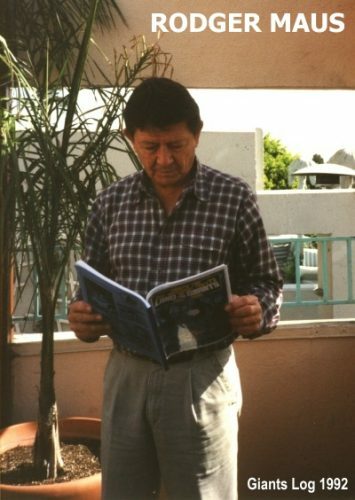 Below is a photograph of Rodger reading our Land of the Giants 25th Anniversary Special. 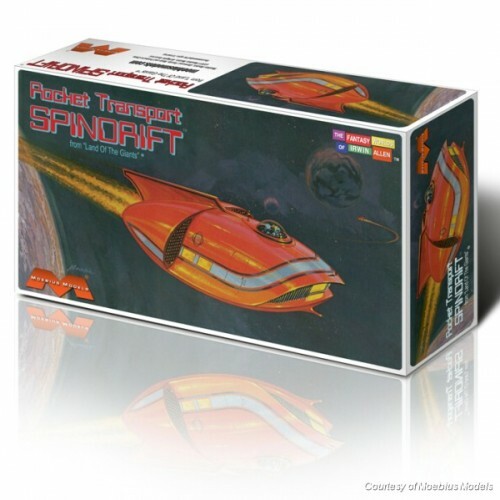 Kyle Allen takes us on an out-of-this-world tour of the Land of the Giants sub-orbital spaceship, The Spindrift. 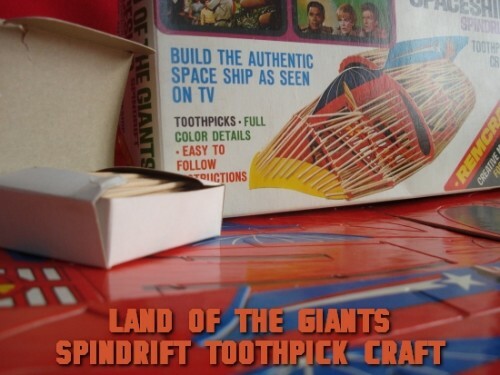 John Picha has designed a new 3D model of the Land of the Giants Spindrift using amongst other things the miniature blueprints and photos on the IANN site as a reference guide. 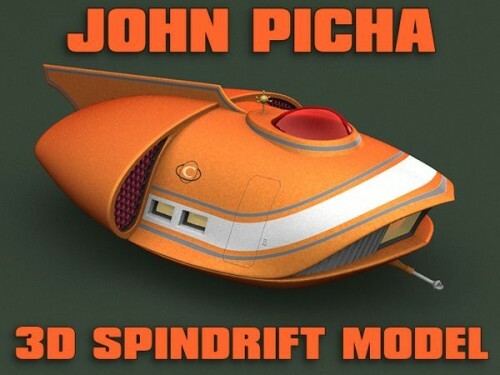 To view his amazing 3D model, please click on the image or link below.